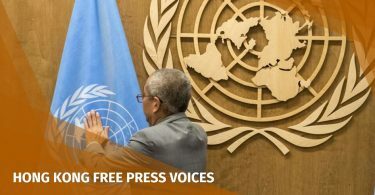 Three leading Hong Kong democracy campaigners face trial Monday over their involvement in massive rallies calling for political reform, as room for opposition in the semi-autonomous city shrinks under an assertive China. 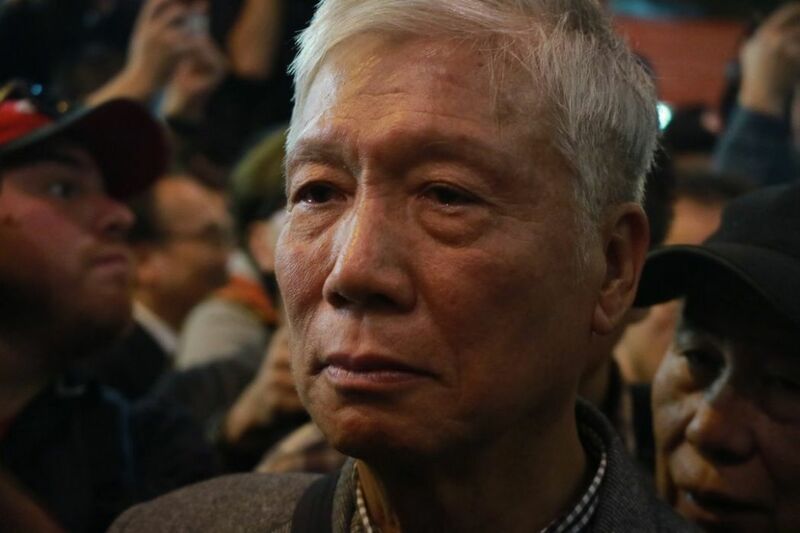 Rights groups have urged authorities to drop what Amnesty International called the “chilling prosecution” of nine activists — the pioneering trio, lawmakers, student leaders and pro-democracy party campaigners. 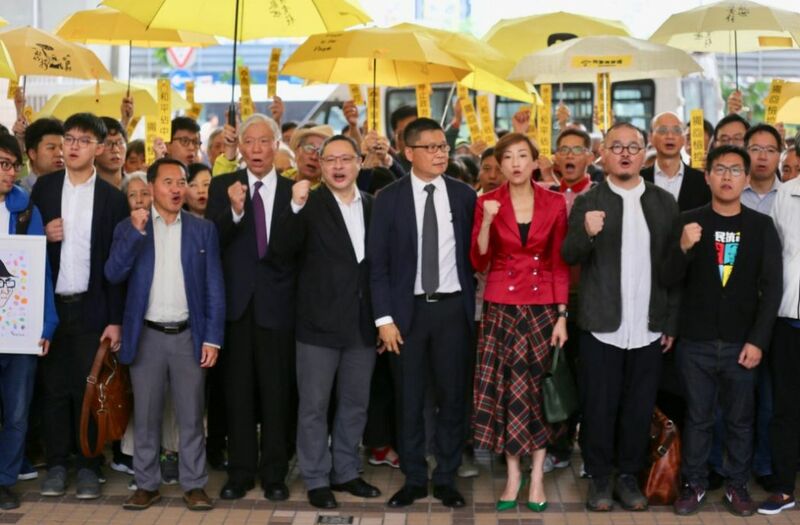 All nine face “public nuisance” charges for their participation in 2014’s Umbrella Movement protests. The charges are based on colonial-era law and carry maximum jail terms of up to seven years. 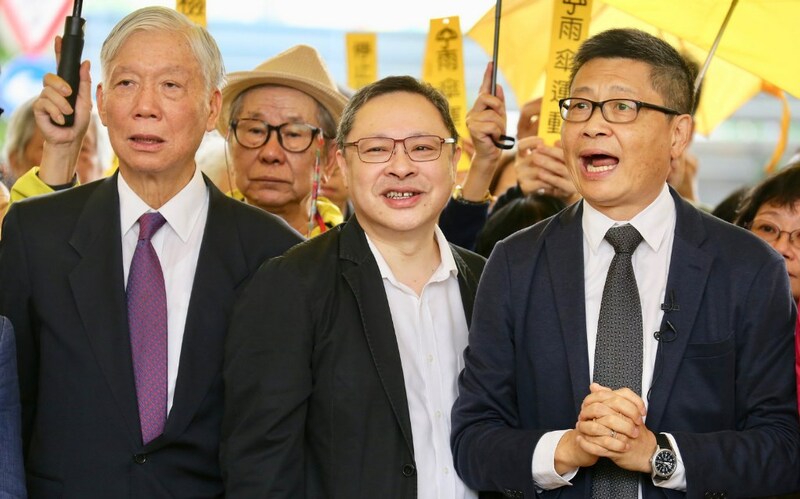 Sociology professor Chan Kin-man, 59, law professor Benny Tai, 54, and baptist minister Chu Yiu-ming, 74, founded the “Occupy Central” movement in 2013. 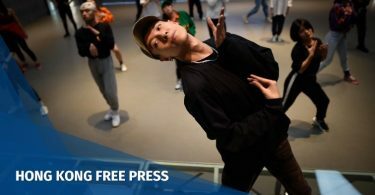 It called for the occupation of Hong Kong’s business district if the public was not given a fair vote for the city’s leader, who is appointed by a pro-Beijing committee. Chan gave a farewell talk on Wednesday night to a full house of more than 600 people at the Chinese University of Hong Kong, where he has been teaching for over two decades. “Only in the darkest hours, we can see the stars,” Chan added. He told AFP ahead of the trial that he had prepared for the physical and mental challenges of possible jail time by taking up marathon running. Reverend Chu Yiu-ming. File photo: In-Media. Amnesty described the case as an act of retaliation aimed at silencing the democracy movement. The trial at West Kowloon Magistrates’ Court is due to begin at 9:30 am (0130 GMT) and is expected to last 20 days.